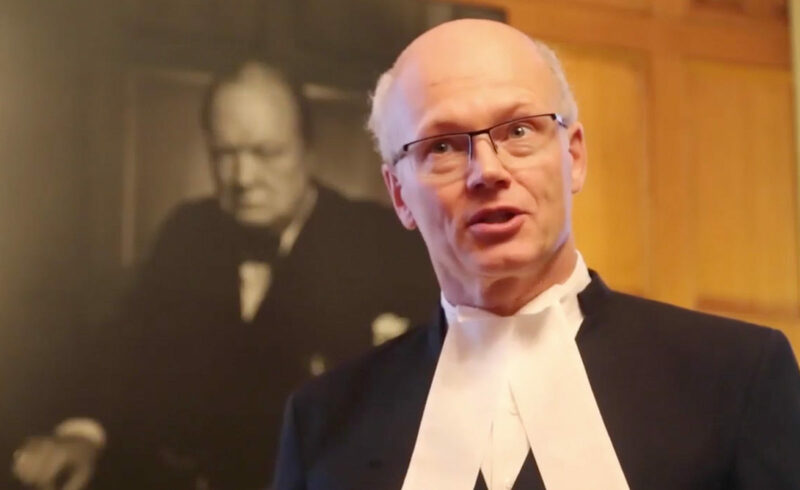 This article, “The Capital Builders: How ‘Karsh of Ottawa’ captured the world’s most famous people in photos” by Citizen reporter Blair Crawford includes a video of the current Speaker of the House of Commons, Geoff Regan, enthusiastically retelling the story of the making of Karsh’s Churchill portrait. “Today, Churchill still glowers from the wall of the Speaker’s chamber. When then-British prime minister Tony Blair visited Ottawa in 2001 to address Parliament, he thought the Churchill photo had been put up in his honour. See more Winston Churchill by Yousuf Karsh.